I really enjoyed this light, flowery flavor. It was very close to lavender, but had a very, very subtle diesel aftertaste. The undertones of vanilla added a bit of sweetness to the savory lavender, but I wish it was just a little bit sweeter! 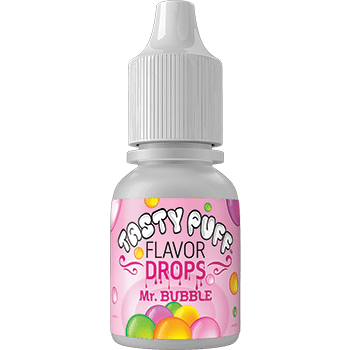 I may try a drop of this flavor with a drop of the Nilly Vanilla for a richer, smoother, and more playful taste. 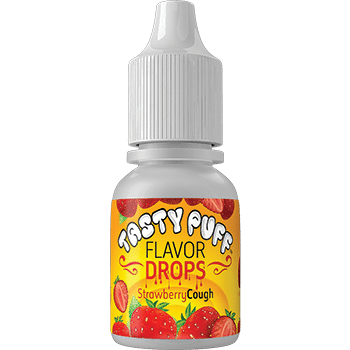 I also recommend mixing this flavor with Strawberry Cough and Convicted Melon. Thus one is very subtle and light. A nice change from stronger, fuller bodied flavors. Not disappointed . I have yet to try this one alone, but I tried it for the first time tonight in a mixture with another flavor. I loaded half a bowl, put in 2 drops Purple Haze and 1 drop Nilly Vanilla, loaded the second half, and did another 2 drops Purple Haze with another drop of Nilly Vanilla. The resulting flavor was… Absolutely sublime. I am in love with this mixture. I plan on using the Purple Haze on its own as well, but if this is any indication of how good it is on its own, I will be reordering this when I run out.